Retired basketball player, Sidney Moncrief, was born September on 21, 1957 in Little Rock, Arkansas. 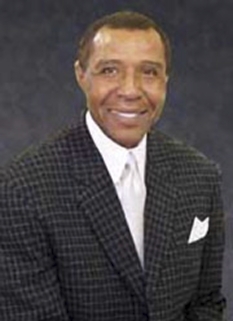 As an NCAA college basketball player from 1975-1979, Moncrief led the University of Arkansas Razorbacks trio known as "The Triplets" to the 1978 Final Four, which ended in a win in the NCAA Consolation Game versus #6 Notre Dame. Nicknamed Sid the Squid, Sir Sid, and El Sid, Moncrief went on to play 11 seasons in the NBA. Among Sidney Moncrief's admirers was All-Star Michael Jordan who once described his on court intensity to an L.A. Times reporter: "When you play against Moncrief, you're in for a night of all-around basketball. He'll hound you everywhere you go, both ends of the court. You just expect it." Sidney Moncrief, Marvin Delph of Conway, Arkansas, and Ron Brewer of Fort Smith, Arkansas ("The Triplets"), along with head coach Eddie Sutton resurrected the University of Arkansas basketball program in the 1970s from decades of modest success and disinterest, and helped lay the foundation for what became one of the country's premier college basketball programs through the mid-1990s. Moncrief's leadership on the court and electrifying play renewed interest in the Razorback program, and ushered in the winning tradition in the Arkansas basketball program. His jersey was retired not long after he graduated from school and went on to the NBA, and is still the only one. 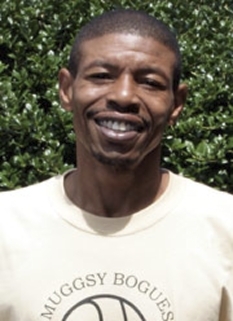 Moncrief was the school's all-time leading scorer until Todd Day broke his record in 1992. Moncrief's NBA career started with the Milwaukee Bucks in 1979 when he was drafted 5th overall. Moncrief spent the next 10 seasons with the Bucks. After sitting out of the NBA for one year, Moncrief played one season with the Atlanta Hawks before retiring. The Bucks retired his no. 4 jersey in 1990, and rededicated it at halftime on January 19, 2008, when the Warriors, with whom he is a shooting coach, visited the Bradley Center in Milwaukee, Wisconsin to play the Bucks. 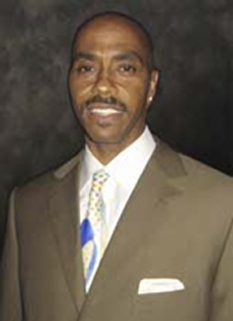 During the 1980s, Sidney Moncrief was the leader of the Milwaukee Bucks, who had the third best winning percentage for the decade behind only the Los Angeles Lakers and Boston Celtics. Moncrief was known for his versatility on the court, particularly given his 6'4" stature, but was most known for his tenacious defensive play. 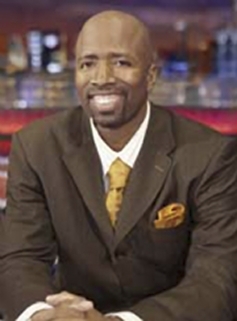 Moncrief was named the NBA Defensive Player of the Year for the 1982-83 and 1983-84 seasons. He also made the All-Star team for five consecutive years and was named to the All-NBA first team for the 1982-83 season. Moncrief averaged over 20 points a game 4 seasons in his career and finished his 11 year NBA career with an average of 15.6 points per game. For his accomplishments with the Bucks, his #4 jersey was retired. 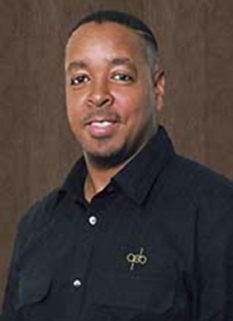 In 2006, Moncrief returned to basketball as the head coach of the Fort Worth Flyers, a professional basketball team in the NBA D-League. 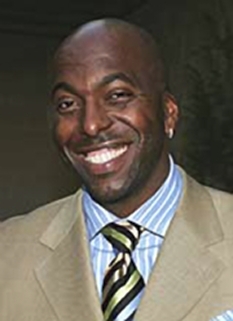 He rejoined the NBA in October 2007 when he became the shooting coach for the Golden State Warriors. DISCLAIMER: PFP Sports Talent Agency does not claim to represent itself as the exclusive agent for Sidney Moncrief. PFP Sports Talent Agency is a booking agency that represents organizations seeking to hire pro athletes and sports personalities such as Sidney Moncrief for speaking engagements, personal appearances, product endorsements and corporate entertainment. Fees on this website are estimates and are intended only as a guideline. Exact fees are determined by a number of factors, including the location of event, the talent’s schedule, requested duties and supply and demand. PFP Sports Talent Agency makes no guarantees to the accuracy of information found on this website and does not warrant that any information or representations contained on this website will be accurate or free from errors. We are often asked how can I find out who is Sidney Moncrief's agent? 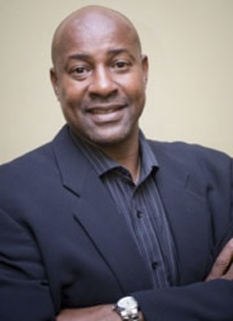 To find Sidney Moncrief appearance fees and booking agent details, you can contact the agent, representative or manager through PFP Sports Talent Agency for speaking fee costs and availability. PFP Sports Talent Agency can help your company choose the ideal sports personality for your next marketing campaign. To hire Sidney Moncrief for an appearance, speaking event or endorsement, contact Sidney Moncrief's booking agent for more information.